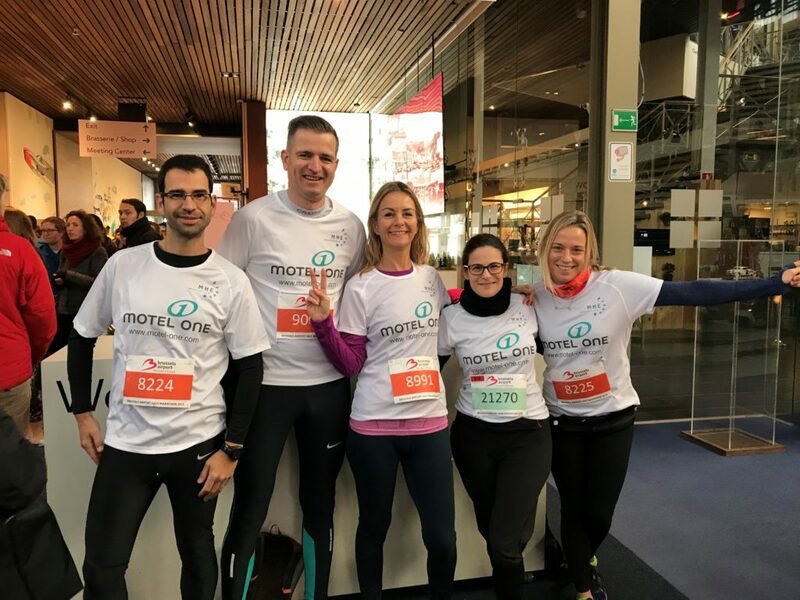 A big thanks and congratulations to the MHE Team of runners who participated in the Brussels Half Marathon yesterday and crossed the finish line. 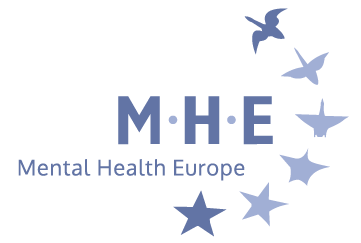 MHE wishes to extend our warm thanks to our corporate sponsor Motel One Brussels and to all those who have kindly donated to support our work through our GoGetFunding Page. 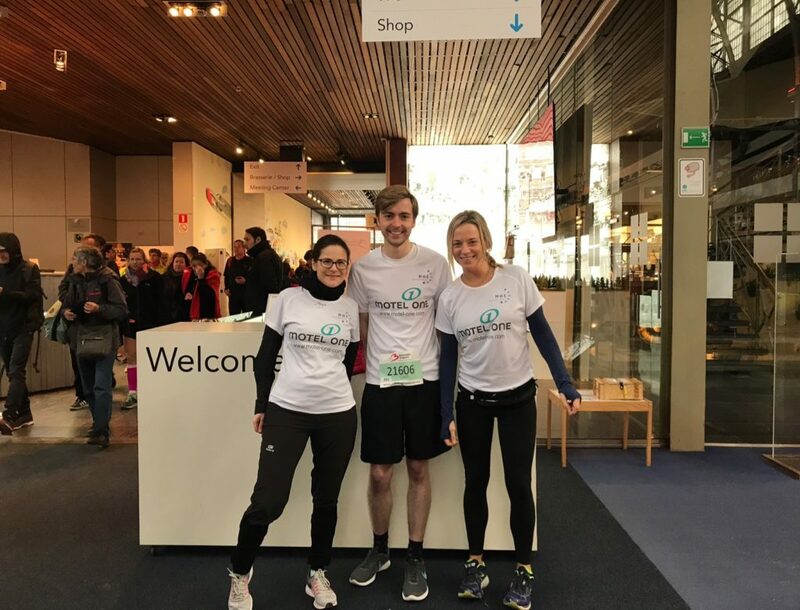 We hope to see you all in May for the 20KM of Brussels.